Airing nationally in the U.S. and Canada. Check your local PBS station program listings! And made the front page of the Kansas City Star! Order DVD to Screen at your Local VFW or American Legion Post! VFW's key role in thie epic story. 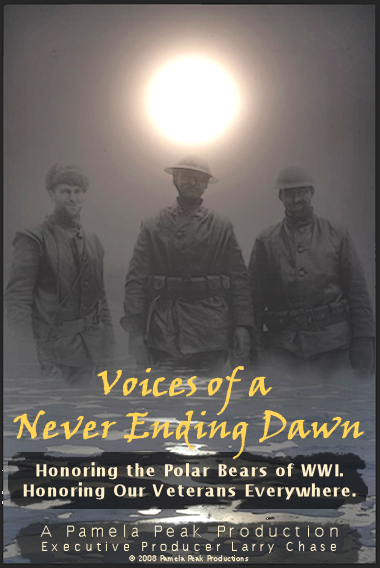 Pass this film to a veteran or local library. Help keep this story alive! We thank PBS stations nationally for broadcasting this story on patriotic holidays!